Advertising banner can be mounted almost everywhere without any greater difficulty. The most popular places are wall of building, fences and building interiors. Banners are not limited in size, hence it has great abilities of adapting its dimensions for advertising placement configurations to suit customers’ needs and fit display measurements. An extremely important feature of such banners is that they are versatile, comfortable to use and easy to transport. 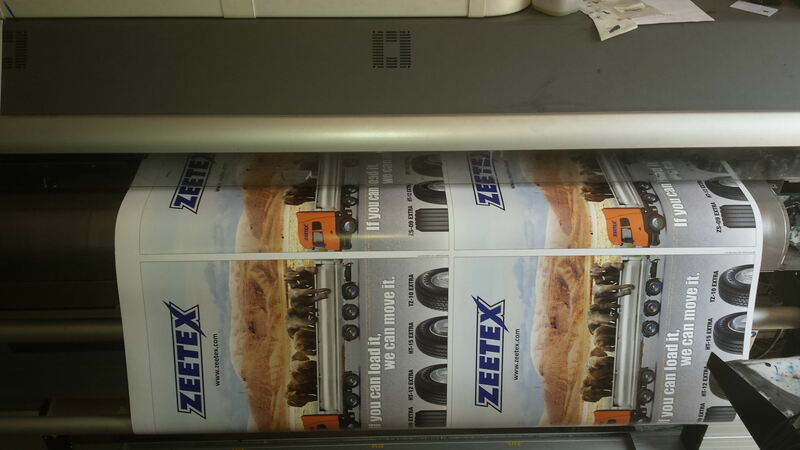 Just furl it, fold it or roll it up, pack it and it is ready for transport without any risk of damage. 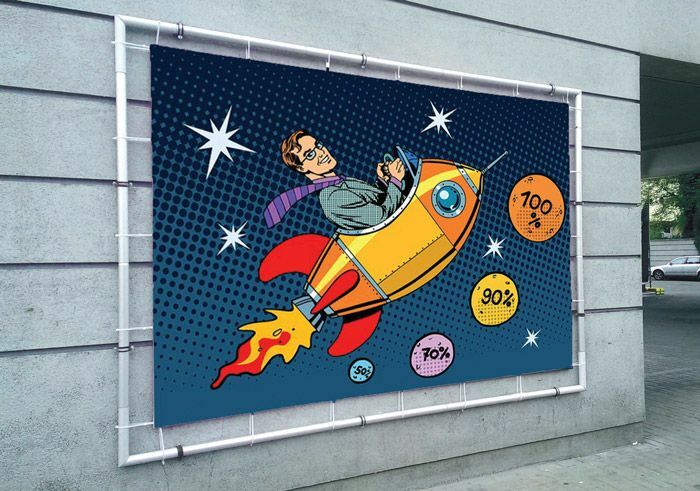 We offer several types of materials for advertising banners: fabric, vinyl mesh, PVC coated canvas. 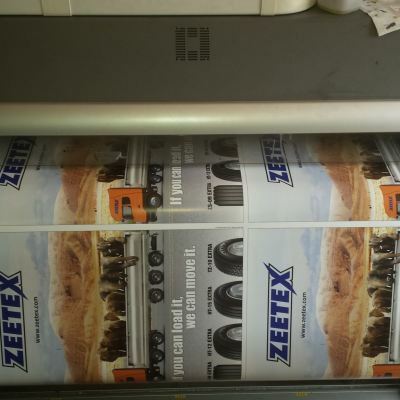 In addition to the frontlit banner, we can also offer double-sided print banner (blockout), which, thanks to the special design, does not allow for the pene-tration of light rays through the material, so the print is perfectly visible from both sides.